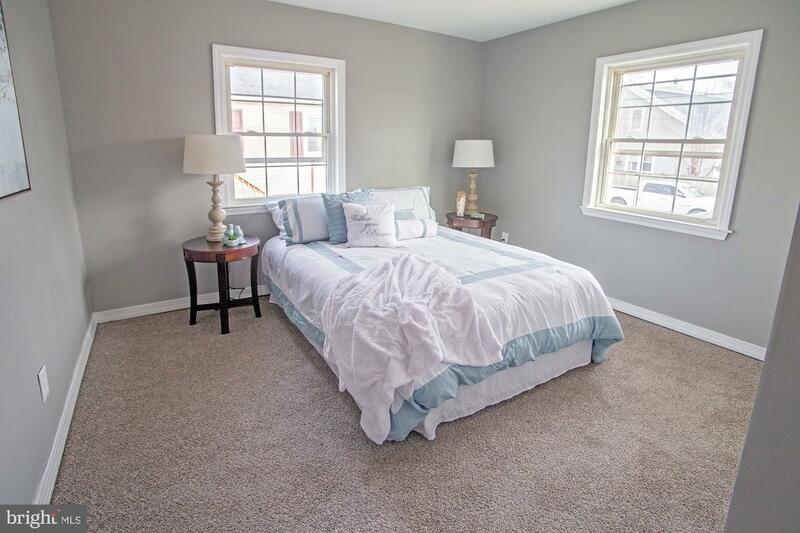 Check out this amazing rehab in North Wilmington! 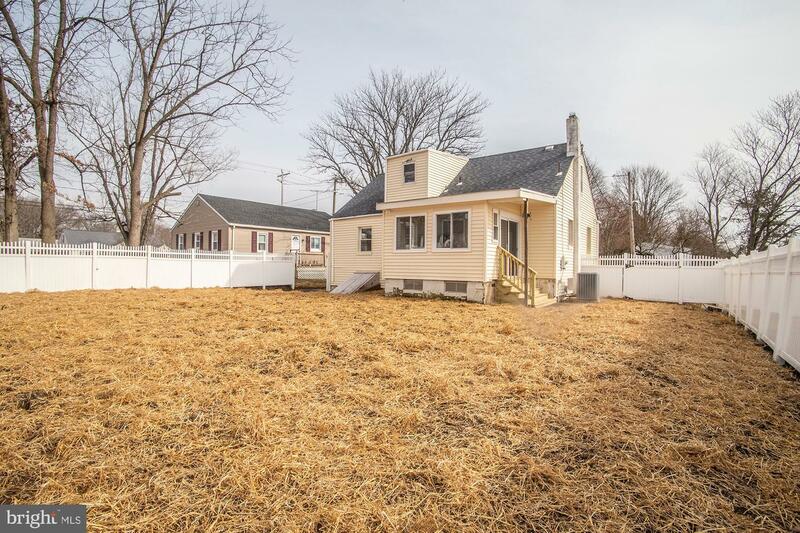 this is the home you are looking for! 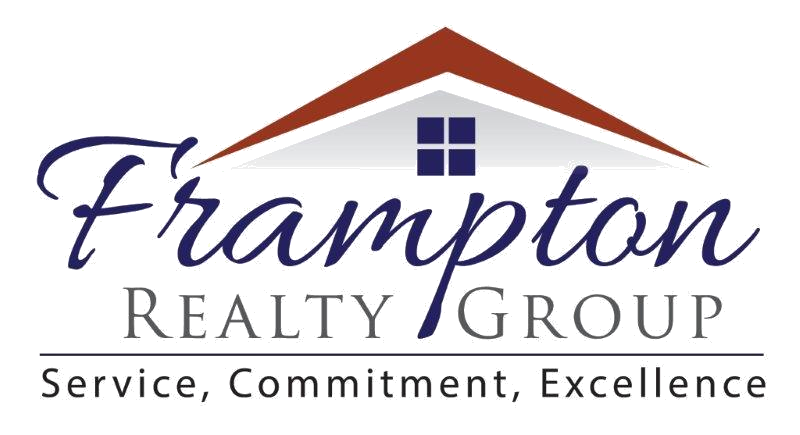 No need to look any further for a 4 bed 2 full bath home in this price range!!! 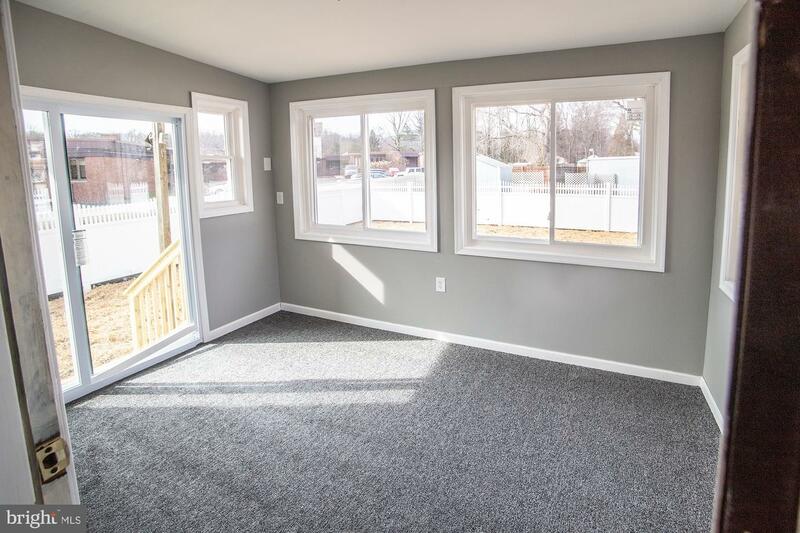 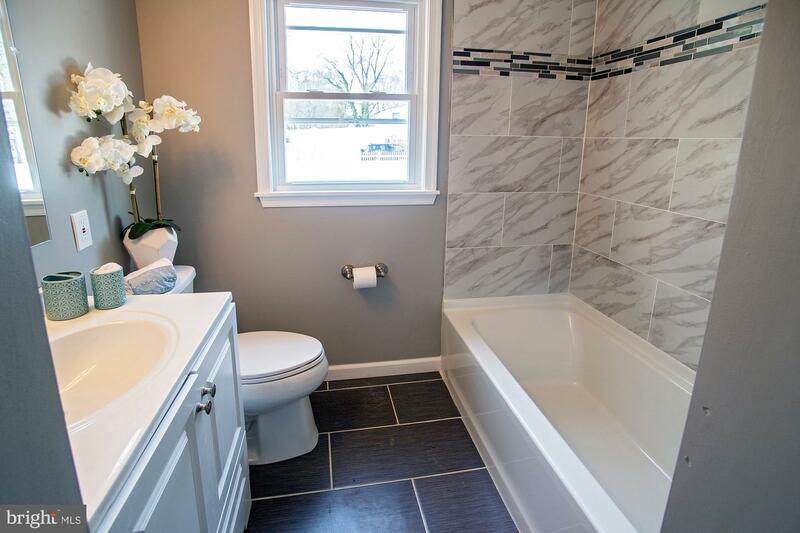 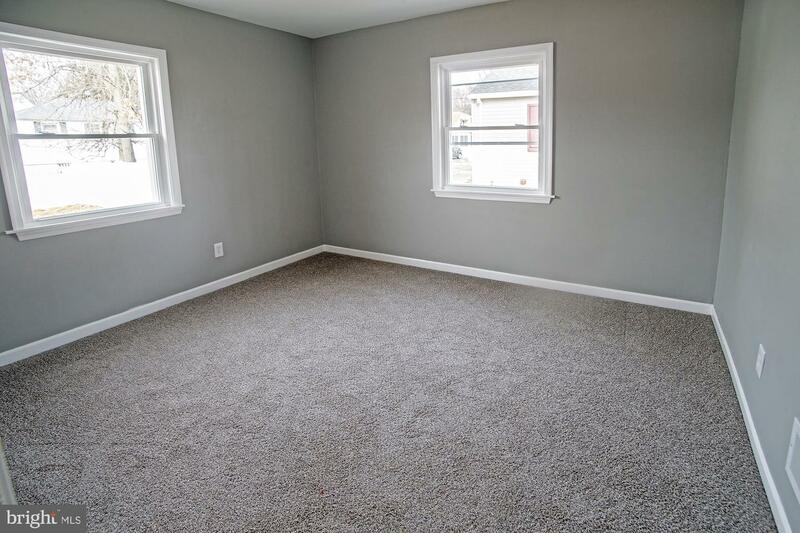 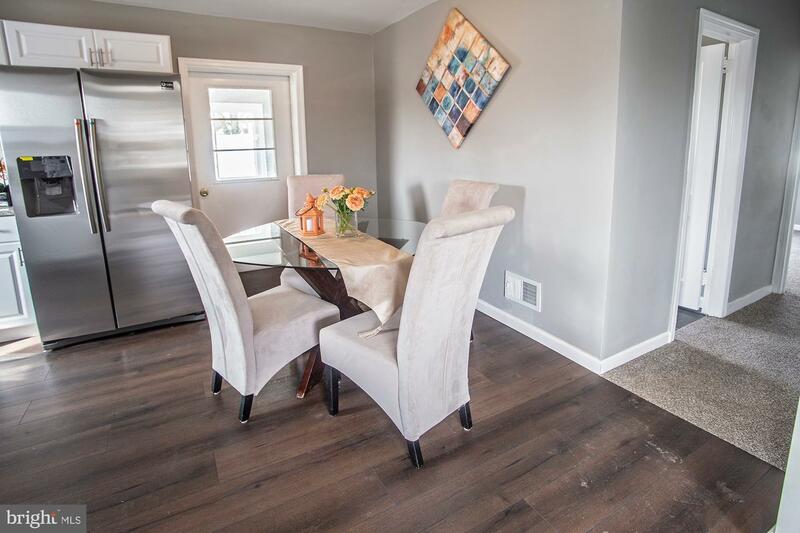 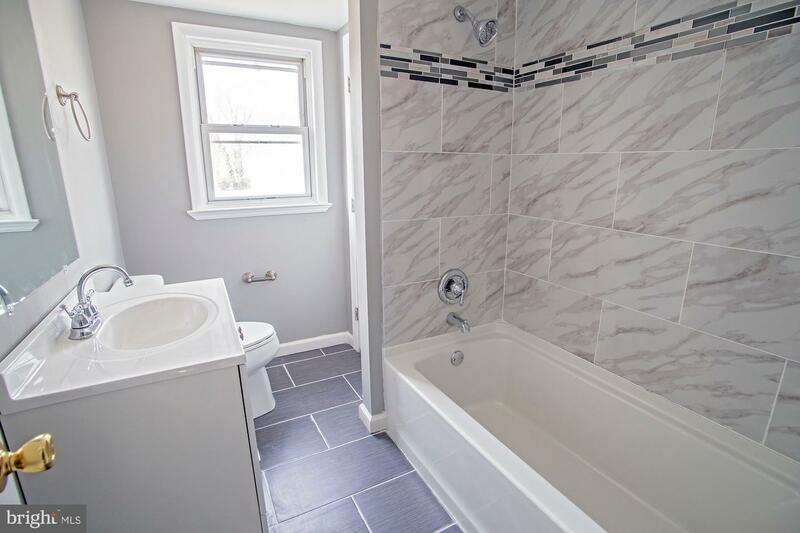 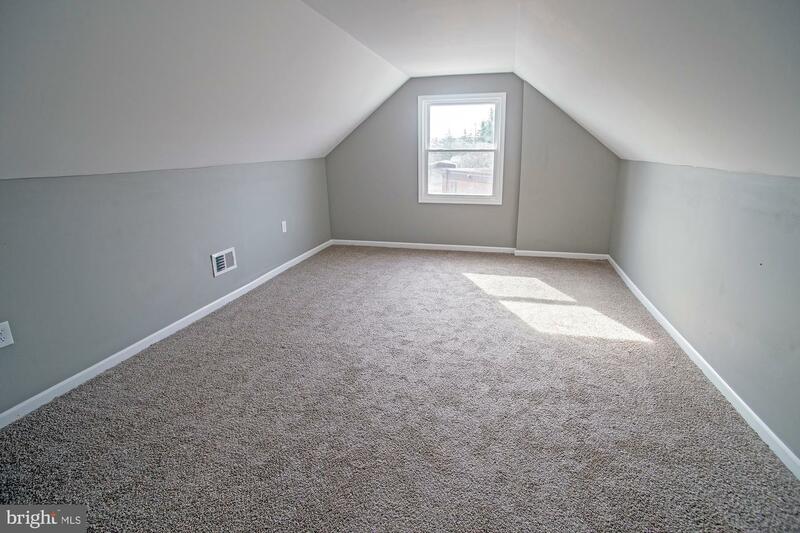 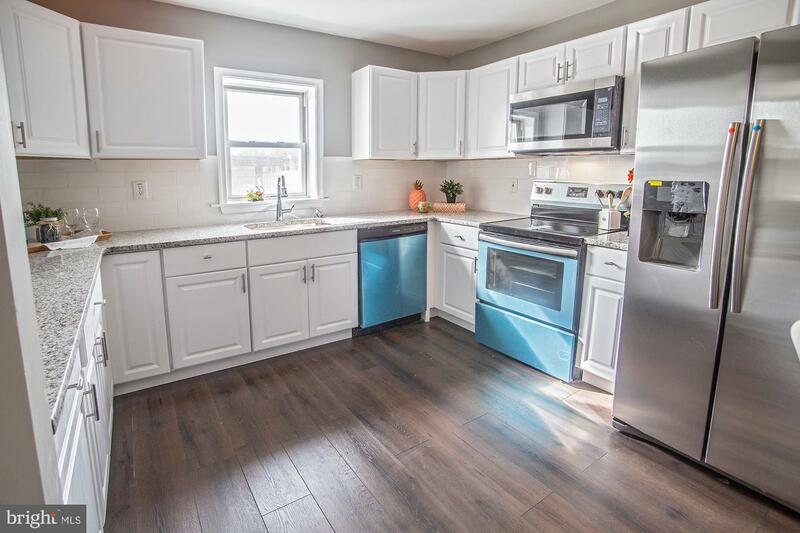 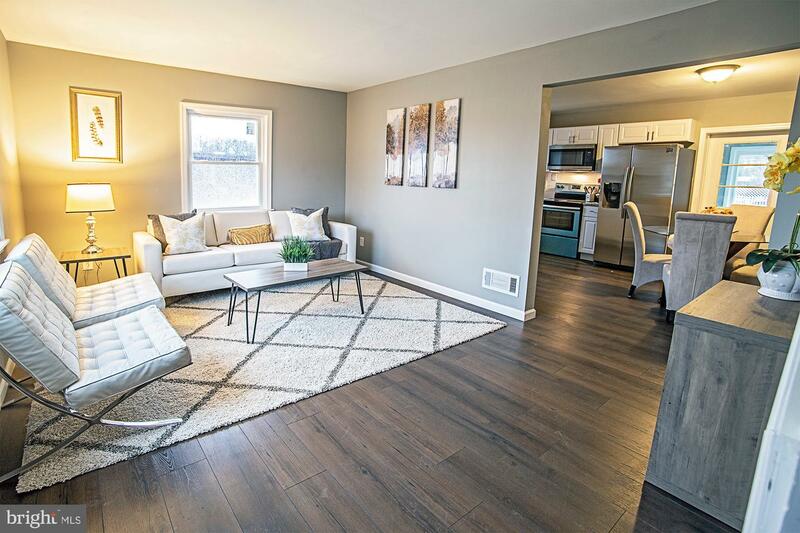 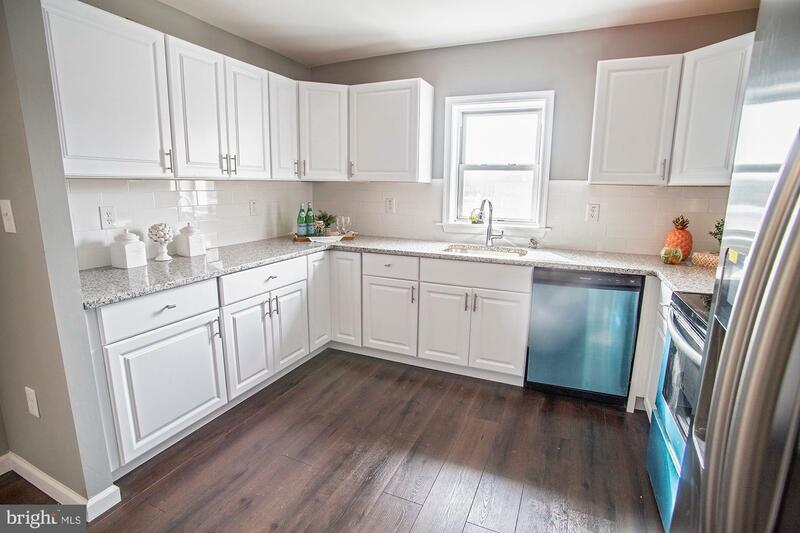 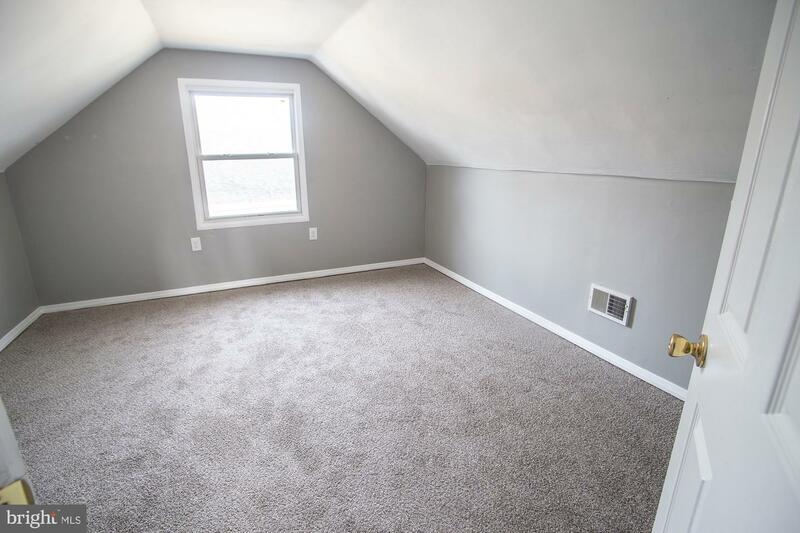 This home has been recently renovated to include updated kitchen and baths, new water heater, ne HVAC systems, fresh paint, new flooring and a new French drain in the basement. 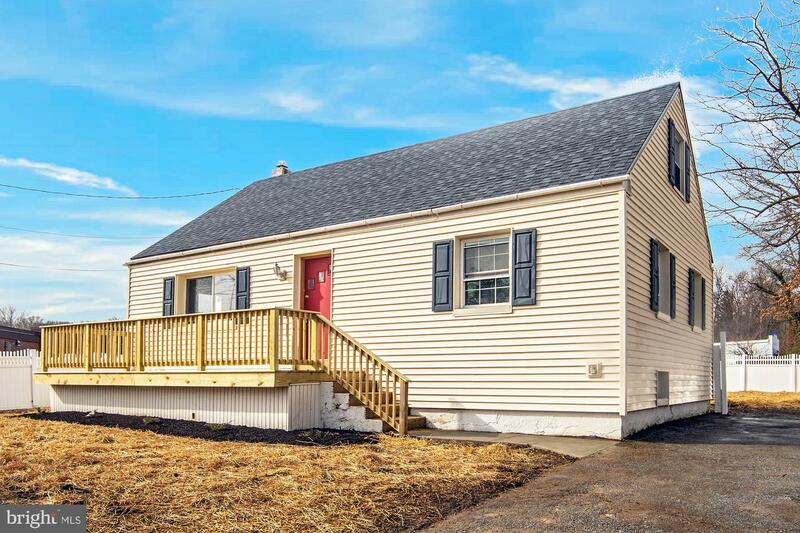 Book your appointment today cause this home WILL NOT LAST!